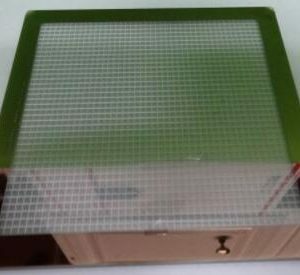 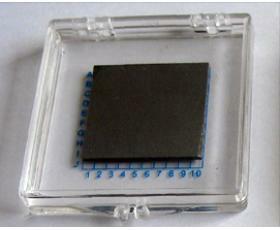 The epitaxial layer can be doped, as it is deposited, to the precise doping concentration while continuing the substrate’s crystalline structure. 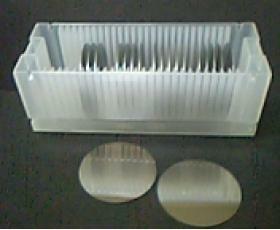 Structure: N/N+, N-/N/N+, N/P/N+, N/N+/P-, N/P/P+, P/P+, P-/P/P+. 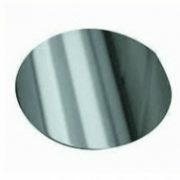 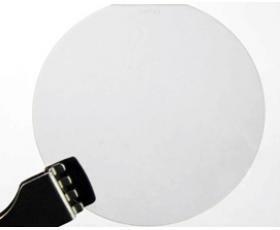 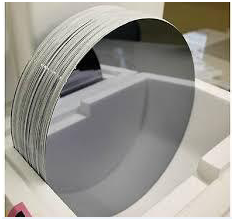 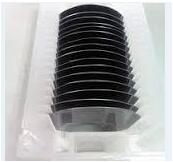 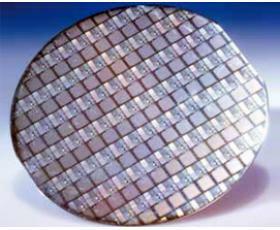 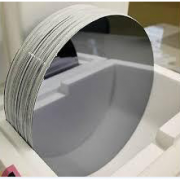 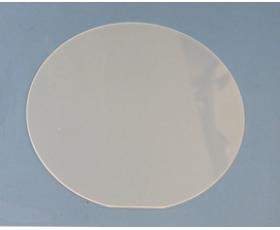 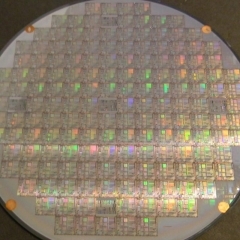 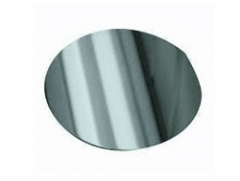 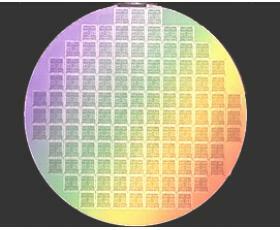 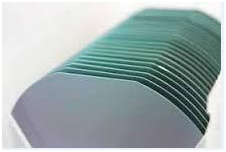 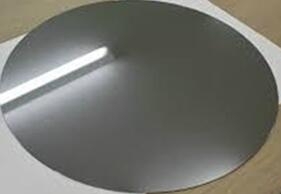 Wafer Application: Digital, Linear, Power, MOS, BiCMOS Devices.